These last few months in the US have been some of the best months of my life. Leaving family and friends at home is hard, but having this great experience is worth it. School is really interesting, and everyone wants to know more about the foreign students, our culture and traditions. 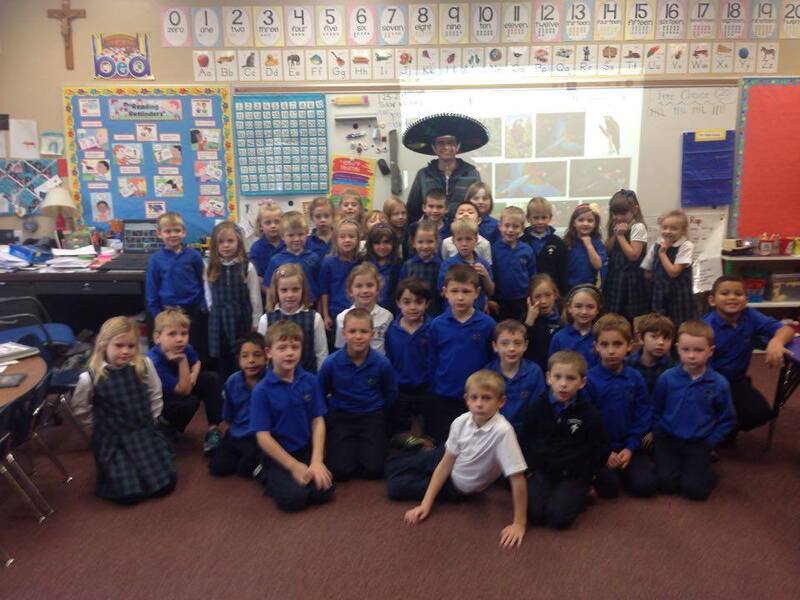 I recently visited to my (host) brother’s school, to talk about Mexico and how we celebrate the holidays. The kids asked a lots of questions; they were interested in my culture and that really made me happy. In Mexico we have a traditions called "Las Posadas". This is a party before Christmas with our friends and family, where we pray, sing, and play with a Piñata [read more about it Las Posadas]. Explaining this tradition to my brother’s friends was amazing – I don't have words for the feelings I had in that moment. In the last months I made many new friends, including other YFU students from Europe, South America, Africa and Asia. Being away from home has helped make me stronger, and made think about the things we have, the different and the thing weave in common. This Year will be full of activities and good memories that I will remember for the rest of my life.